The only major sporting event to take place completely in a period theme. Themed hospitality transports guests back to 1940s. Utilising event spaces including the Aerodrome, Motor Circuit, House, Hotel, Racecourse, the Kennels and Hounds Lodge. 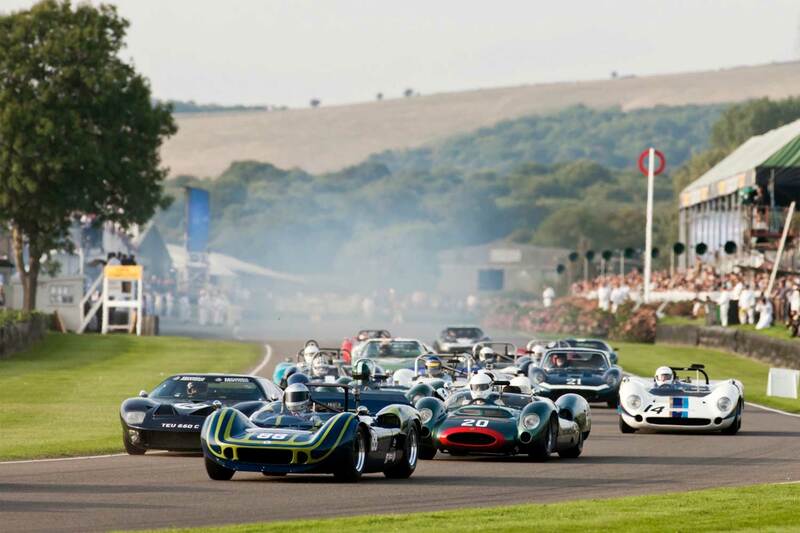 "Goodwood has become England’s Greatest Sporting Estate"
Goodwood enjoys a global reputation as one of the finest country estates in the world. At the heart of the estate sits Goodwood House; a legendary venue with an impeccable reputation for hosting world-class events. The house is part of the only English estate to offer an onsite hotel, fine dining restaurants, championship golf courses, a fleet of aeroplanes, horse racing and celebrated motor sport events. 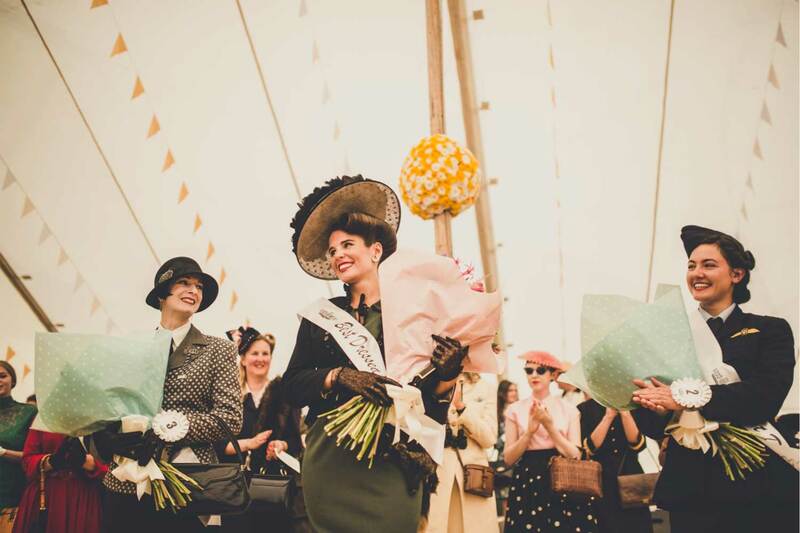 The combination of venues and hospitality choices at Goodwood will both surprise and delight. Perfectly placed within easy reach of London, Goodwood is the right setting for corporate meetings and away days, as well as luxurious weddings and gala dinners of the highest calibre.